The 22nd Annual Festival of Faiths explores cultivating compassion in our current economic systems, in world affairs and in ourselves. The Festival serves as a platform for conversations on meaning and offers itself as an honest broker and stakeholder in dialogue around authentic compassion. ways to communicate with a range of audiences. He was the youngest conducting student accepted at both the Curtis Institute of Music and the Aspen Music Festival. The Rt. Rev. 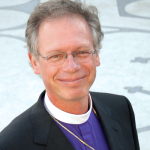 Marc Handley Andrus was installed as the Episcopal Bishop of California in 2006, having previously served as Bishop Suffragan in the Diocese of Alabama. In 1987, Andrus was awarded a Master of Divinity degree from the Virginia Theological Seminary in Alexandria, Virginia. 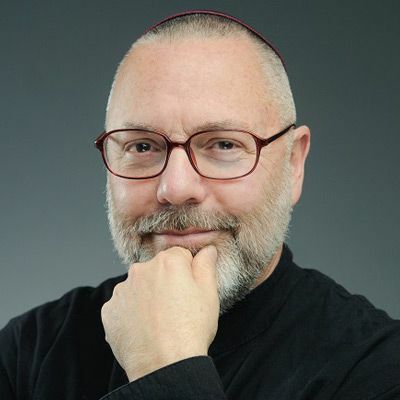 Since his ordination to the priesthood in 1988, Bishop Andrus has focused his ministry on issues of peace and justice, including immigration reform, climate change, civil rights for LGBT persons and health care. 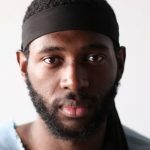 Jecorey “1200” Arthur is an award-winning educator, composer, performer and curator from Louisville, Kentucky. 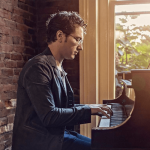 Arthur’s performances range from Forecastle Festival and the 92nd Street Y Musical Introduction Series to collaborations with the Louisville Orchestra and Pittsburgh Symphony. At the age of twelve he fell in love with hip-hop and purchased a KORG D-1200 recording studio. He then found his passion for classical music while at the University of Louisville, where he earned his BME and MAT. Arthur is currently the Music Specialist at Hite Elementary. 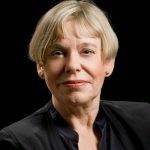 Karen Armstrong is a historian of religion whose books have been translated into forty-five languages. They include the bestseller A History of God and most recently, Fields of Blood: Religion and the History of Violence. In 2008 she was awarded the TED Prize and began working on the Charter for Compassion. 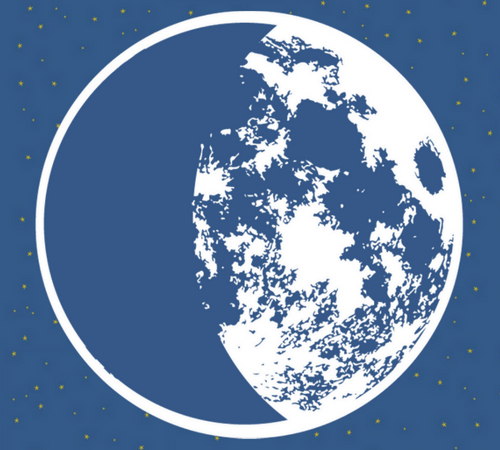 The Charter was crafted by leading thinkers in Judaism, Christianity, Islam, Hinduism, Buddhism and Confucianism and was launched in the fall of 2009 and has become a global movement. 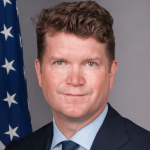 Matthew Barzun is the former Ambassador of the United States of America to the United Kingdom (2013-2016) and previously served as U.S. Ambassador to Sweden (2009-2011). He was a pioneer in the early days of the internet, becoming the fourth employee of CNET Networks where he left in 2004 as Executive Vice President. Barzun was among the first to join Barack Obama’s National Finance Committee where he produced the first $25 per-person fundraiser. He has served on the boards of many non-profits focused on education, public policy and interfaith relations. 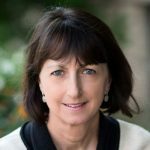 Susan Bauer-Wu, Ph.D., RN, FAAN, has dedicated her career to contemplative practices in healthcare and higher education. She completed doctoral studies in psychoneuroimmunology followed by post-doctoral training in psycho-oncology and behavioral medicine. Bauer-Wu is the current president of the Mind & Life Institute after directing the Compassionate Care Initiative at the University of Virginia and was formerly president of the Society for Integrative Oncology. She is the author of Leaves Falling Gently. 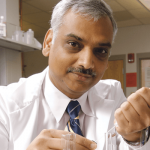 Dr. Aruni Bhatnagar is a professor in the Institute of Molecular Cardiology at the University of Louisville. Bhatnagar’s work led to the creation of the new field of environmental cardiology. He leads a group of 30 investigators focused on developing a better understanding of the cardiovascular complications of diabetes. Currently, Bhatnagar serves on the Editorial Boards of both Circulation Research and Circulation, has participated in over 50 National Institutes of Health review panels and is the author of over 120 publications. 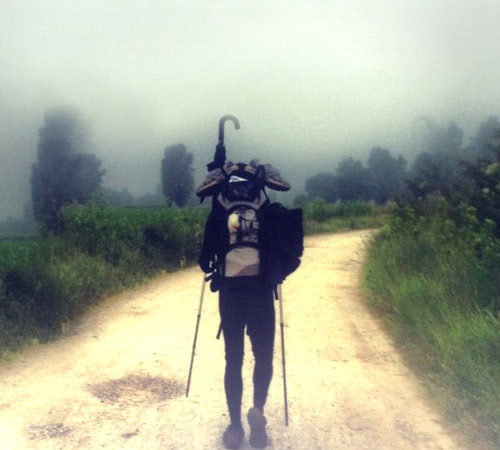 Episcopal priest, writer and retreat leader, Cynthia Bourgeault balances her time between solitude and actively recovering the Christian contemplative path. A longtime advocate for Centering Prayer, she has worked closely with Fr. Thomas Keating. 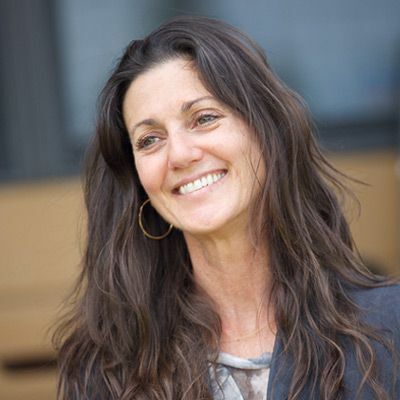 Bourgeault is a founding Director of both the Aspen Wisdom School and The Contemplative Society, where she continues to contribute in her role as Principal Teacher and advisor. She is currently a core faculty member at The Living School for Action and Contemplation, headed by Richard Rohr, OFM. Bourgeault’s numerous books include the bestseller Centering Prayer and Inner Awakening. The Rev. 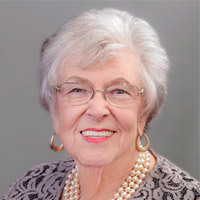 Dr. Joan Brown Campbell, a lifelong ecumenicist, who served as the first ordained woman appointed as general secretary of the National Council of the Churches of Christ in the USA. Campbell is a devoted activist for peace and social justice, believing that citizens in a democracy must act on their conscience. This commitment was crafted during her life-changing work with Dr. Martin Luther King, Jr. and in the struggle to end apartheid in South Africa. Rev. Campbell’s commitment to growing the global compassion movement is reflected in her work with Charter for Compassion International and Global Peace Initiative of Women. 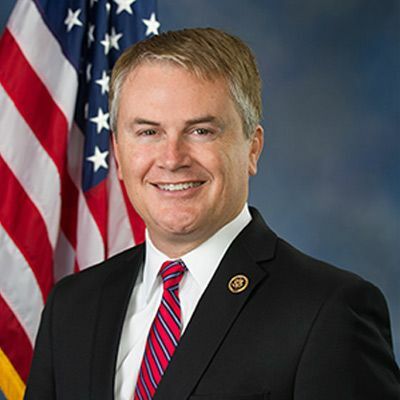 James Richard Comer was elected to Congress in November 2016 and represents Kentucky’s 1st congressional district in the U.S. House of Representatives. He previously served as the Agriculture Commissioner of Kentucky where his work to root out wasteful spending and fraud, return taxpayer dollars to the treasury and grow Kentucky’s agricultural economy, received bipartisan acclaim. He promoted rural economic development by spearheading the successful effort to legalize industrial hemp and developed new branding initiatives for Kentucky farmers. The Rev. 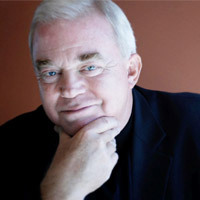 Dr. Kevin W. Cosby has served as Senior Pastor of St. Stephen Church in Louisville, Kentucky since 1979. 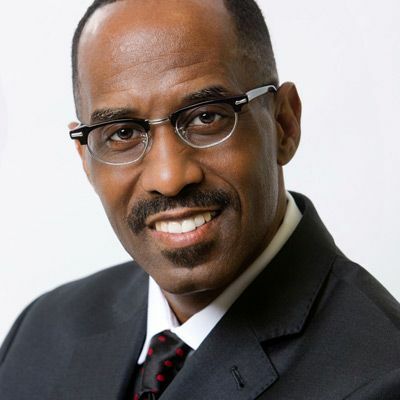 Due greatly to his practical and dynamic Bible teachings, the congregation has grown from 500 to approximately 14,000 members and has been recognized by Outreach magazine as one of the 100 largest churches in America (2010) and Emerge magazine as one of six “super churches” of the South. In 2005, Dr. Cosby was named the 13th President of Simmons College of Kentucky, designated the 107th Historically Black College (HBCU). Hannah Drake is a poet, author and spoken word artist whose powerful stories have been heard around the world. She is frequently asked to speak throughout the country and believes that her words inspire transformation. 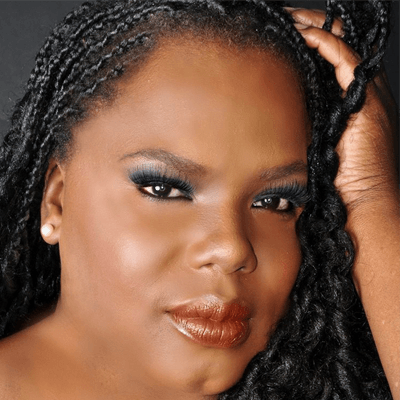 She has performed her poetry at the Legendary Showtime at the Apollo and has opened for Iyanla Vanzant, Angela Davis and Nikki Finney. Drake is the Health Equity Strategist at IDEAS xLab and was previously the Pastoral Administrative Assistant at Bates Memorial Baptist Church in Louisville. 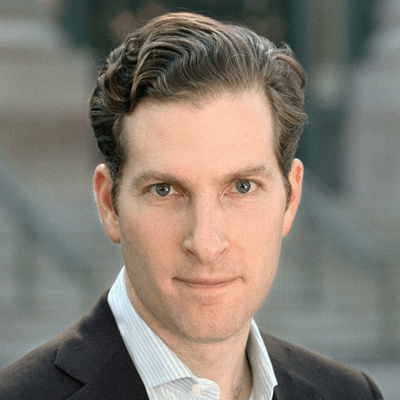 Dr. Noah Feldman is the Felix Frankfurter Professor of Law at Harvard Law School where he teaches constitutional and international law. As an academic and public intellectual, Feldman is concerned with issues at the intersection of religion and politics. 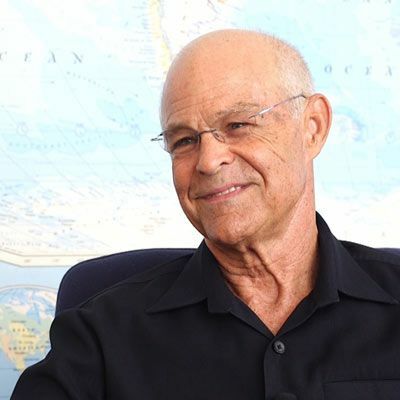 Feldman served as senior constitutional advisor to the Coalition Provisional Authority in Iraq and advised members of the Iraqi Governing Council on the drafting of the Transitional Administrative Law or interim constitution. He is a contributing writer for the Bloomberg View. 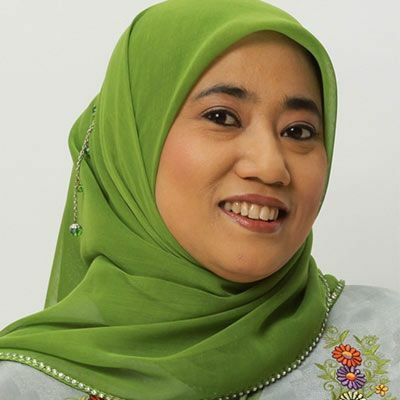 Through her work encouraging the American Muslim community to practice eco-lifestyle, Nana Firman became a member of the Green Mosque Initiative for the Islamic Society of North America. Recently, she organized the Islamic Declaration on Global Climate Change and co-founded the Global Muslim Climate Network, which calls to all Muslim nations to transition from fossil fuel to clean energy based development. Firman is a GreenFaith Fellow, coordinates Muslim outreach for OurVoices and previously worked with the World Wildlife Fund in Indonesia to create climate resiliency plans. 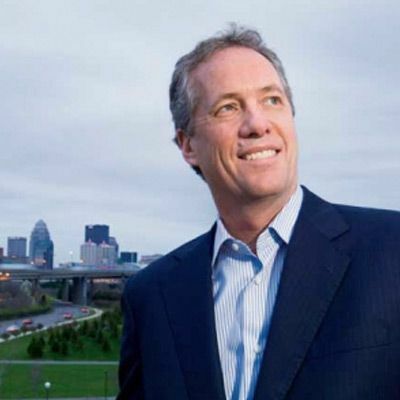 Greg Fischer is now in his second term as Louisville’s 50th Mayor. The three pillars of his administration have been to make Louisville a city of lifelong learning, a much healthier city and an even more compassionate community. He is a leader in the Charter for Compassion’s compassionate cities movement and the Compassionate Schools Project is a result of his vision and leadership. Fischer is a trustee for the U.S. Conference of Mayors and was named a “2013 Public Official of the Year” by Governing Magazine. Rachel Grimes is a pianist and composer based in Kentucky and heralded “one of American independent music’s few truly inspired technicians” by WIRE magazine. Her compositions have been performed by artists around the world and she has performed at some of the world’s most diverse music festivals. Grimes is founding member of the ground-breaking indie-rock chamber Quarterstick / Touch & Go. 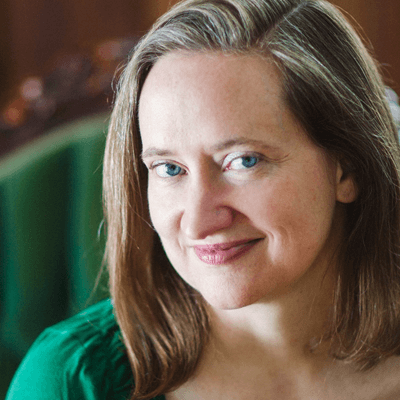 Her recent commissions include a film score with Matthew Nolan for People on Sunday at the National Gallery of Art and orchestrations of Book of Leaves for the Louisville Orchestra. 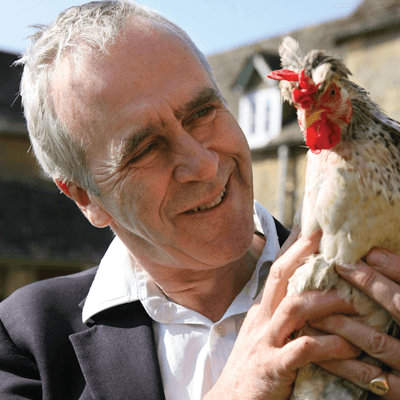 Patrick Holden is a pioneer of the modern sustainable food movement and the Founding Director and Chief Executive of the Sustainable Food Trust. He was the founding chairman of British Organic Farmers in 1982, before joining the Soil Association where he worked for nearly 20 years. During this time the organization led the development of organic standards and the market for organic foods. Holden is Patron of the UK Biodynamic Association and was named the Commander of the British Empire in 2005 for services to organic farming. 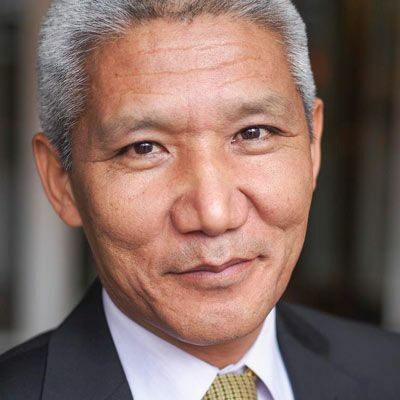 Since 1985, Thupten Jinpa has been the principal English translator to the 14th Dalai Lama and has translated and edited many of his books including the New York Times bestseller Ethics for the New Millennium. Jinpa was born in Tibet in 1958. His training as a monk took place in South India where he went on to receive the Geshe Lharam degree from the Shartse College of Ganden Monastic University. He taught Buddhist epistemology, metaphysics, Middle Way philosophy and Buddhist psychology at Ganden for five years. Jinpa holds a Ph.D. in Religious Studies from Cambridge University. 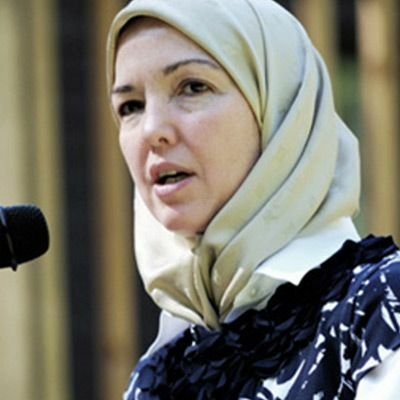 Dr. Ingrid Mattson is a leading Muslim religious figure, a professor of Islamic Studies and expert on the Qur’an. She was elected vice president and then president of the Islamic Society of North America, the first woman to serve in either position. In that capacity, a 2010 New York Times article called her “the most noticed figure among American Muslim women.” As a professor at Hartford Seminary, she developed and directed the first accredited graduate program for Muslim chaplains in America. Currently, Mattson teaches at the University of Western Ontario. David Muhammad is a leader in the fields of criminal justice, violence prevention and youth development. 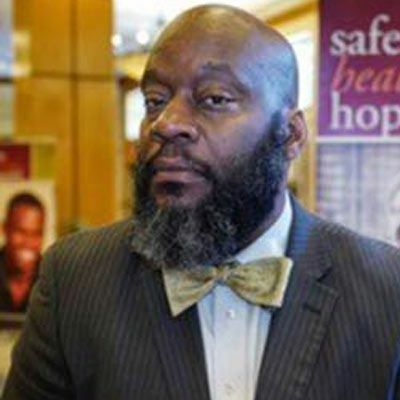 He is the Executive Director of the National Institute for Criminal Justice Reform where he serves as a lead consultant and technical assistant provider to the Sierra Health Foundation’s Positive Youth Justice Initiative. Muhammad also provides leadership and technical assistance to the CeaseFire Violence Reduction Strategy in the cities of Oakland and Stockton, California. 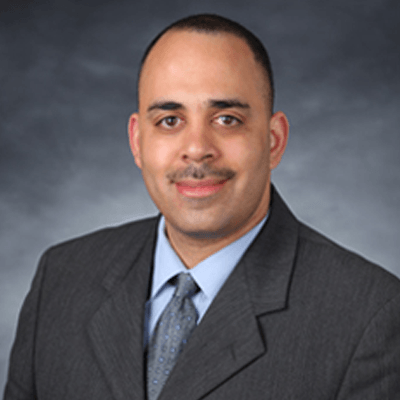 He is also a consultant to Cities United, a national initiative to drastically reduce Black male homicide rates. Elizabeth Mattis Namgyel practiced the Buddhadharma for 30 years under the guidance of Dzigar Kongtrul Rinpoche, becoming his first Western student. 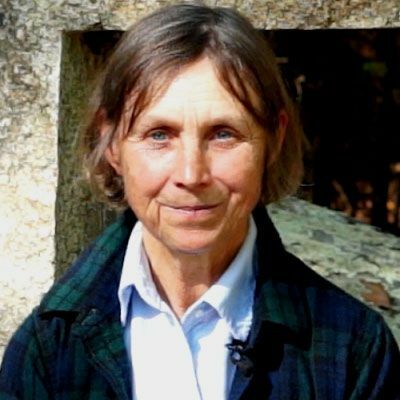 Elizabeth has an academic background in both Anthropology and Buddhist Studies, and after many years of solitary retreat, was appointed Retreat Master at Longchen Jigme Samten Ling in southern Colorado. 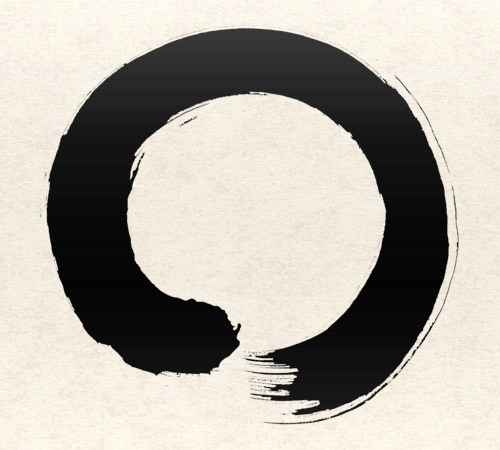 Using the Buddha’s teachings on emptiness as a lens, she asks us to take a fresh look at all the assumptions and beliefs we have about reality and liberation. Elizabeth is the author of The Power of an Open Question: The Buddha’s Path. 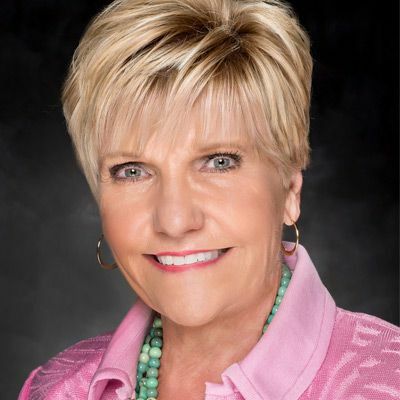 Mayor Betsy Price is an American businesswoman and politician who serves as the 44th and current mayor of Fort Worth, Texas, elected on June 18, 2011. Active in the Republican Party, she turned to public service and ran for office in 2000 when she was elected to the position of Tarrant County’s Tax Assessor. 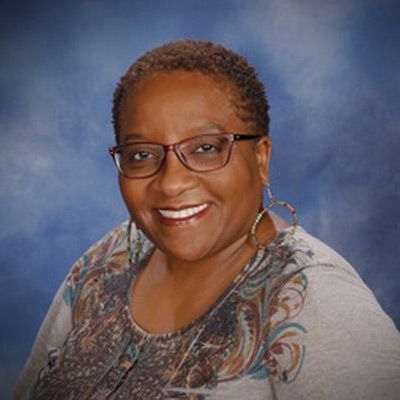 Price ran her own business for 17 years and became active in community affairs while serving on numerous boards, commissions and professional associations. She has made significant strides along the path toward her vision of a healthy, engaged and fiscally responsible city. 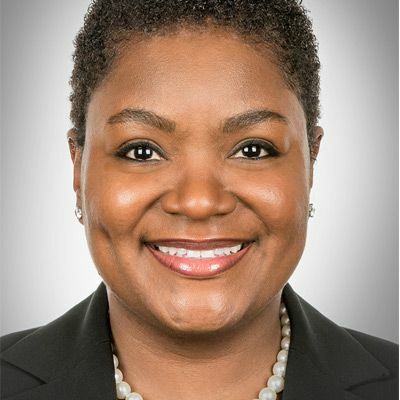 Sadiqa Reynolds is the President and CEO of Louisville Urban League. Her appointment made her the first woman to hold this title in the affiliate’s 95 year history. She has previously served as Chief for Community Building in the Office of the Mayor where she oversaw approximately 1500 employees who operated the city’s Parks, Public Health and Wellness Programs, Animal Services, Human Relations Commission, Libraries, Zoo, Community Services, and the Office for Safe Healthy Neighborhoods. Sadiqa serves or has served on several boards including Fund for the Arts, the Depression Center, BankOn, Maryhurst, Habitat for Humanity, Home of the Innocents and the WAVE3 Editorial Board, WDRB Editorial Board, Cradle to Career Committee, 55K, GLI and the Federal Reserve Board. 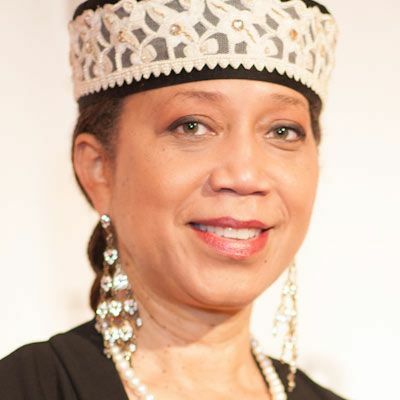 Ambassador Shabazz is a producer, writer and diplomat who has spoken throughout the world. She has spent over 35 years offering keynote addresses while developing curricula and programs for educational institutions, executive forums, diplomatic networks, penal systems and organizations globally. In 1996, Shabazz established the Pilgrimage Foundation in honor of the spiritual journey to the Holy Land by her father, El-Hajj Malik El-Shabazz, also known as Malcolm X. The former prime minister of Belize recognized her as a key advisor on international cultural affairs and project development. Anthony D. Smith is the Executive Director of Cities United, a national mayor-led initiative focused on eliminating the violence in American cities related to African American men and boys. Before joining Cities United, Anthony led the Office for Safe and Healthy Neighborhoods for Mayor Fischer and the city of Louisville. Anthony is committed to creating positive outcomes for all youth, with a focus on young black men and boys. 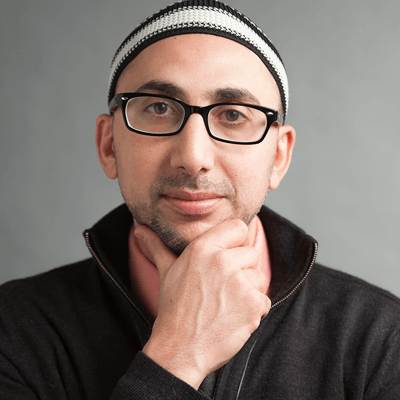 He has over 20 years of experience organizing, facilitating, managing, mobilizing, and building networks, and a long track record of success working with civic and political leaders to create community change. The challenges of growing up black and female in apartheid South Africa has led Naomi Tutu to her present work as an activist for human rights. Her professional experience ranges from being a development consultant in West Africa to coordinating programs on Race and Gender and Gender-based Violence in Education at the African Gender Institute at the University of Cape Town. She is a postulant in the Episcopal Diocese of Tennessee and will be seeking ordination. In her speeches, Tutu blends the passion for human dignity with humor and personal stories. She is the third child of Archbishop Desmond and Nomalizo Leah Tutu. Dr. Vendley is the Secretary General of Religions for Peace International. He is a member of its World Council which consists of 60 senior religious leaders from all continents. He coordinates the activities and projects of Religions for Peace’s World, 90 national and 6 regional councils. Karen Freeman-Wilson has been the Mayor of her hometown of Gary, Indiana since January 2012. 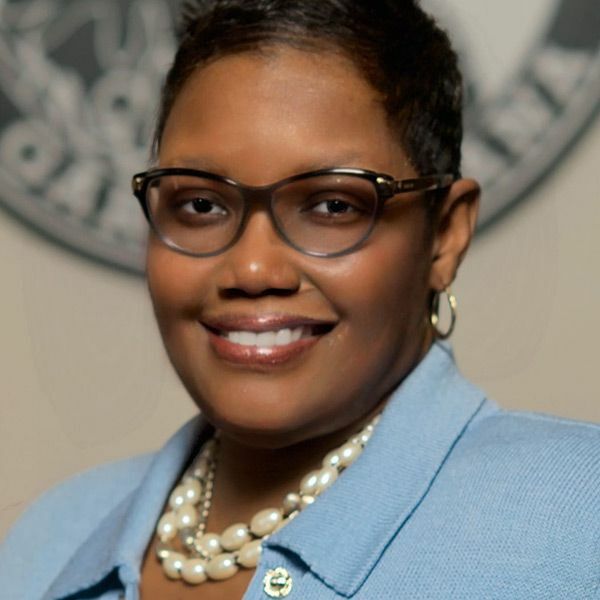 Mayor Freeman-Wilson is the first female to lead the “Steel City” and the first African-American female mayor in the state of Indiana. Mayor Freeman-Wilson has served in the public arena most of her professional life. She was previously the Indiana Attorney General, the Director of the Indiana Civil Rights Commission and the presiding judge of the Gary City Court. She was also a leader in the national drug court movement having served as the CEO of the National Association of Drug Court Professionals and Executive Director of the National Drug Court Institute. 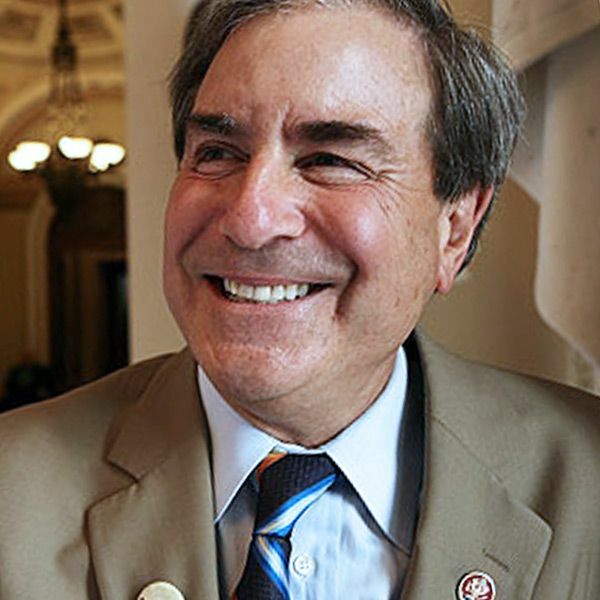 U.S. Representative John Yarmuth represents Kentucky’s 3rd Congressional District in the U.S. House of Representatives. Now in his sixth term, Congressman Yarmuth serves as the top Democrat on the House Budget Committee. He has been recognized for his work to improve education, expand access to affordable health care, and revitalize manufacturing in Louisville. Born and raised in Louisville, Kentucky, Congressman Yarmuth graduated from Atherton High School and Yale University. He and his wife, Cathy, have one son, Aaron, who is owner and editor of LEO Weekly. I was suddenly overwhelmed with the realization that I loved all these people, that they were mine and I theirs, that we could not be alien to one another even though we were total strangers. . .. This sense of liberation from an illusory difference was such a relief and such a joy to me that I almost laughed out loud. . . But it cannot be explained. 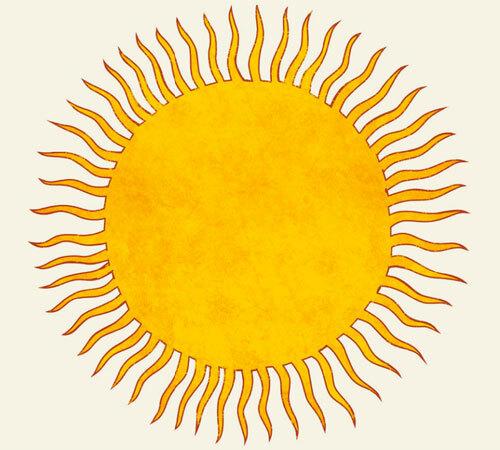 There is no way of telling people that they are all walking around shining like the sun.